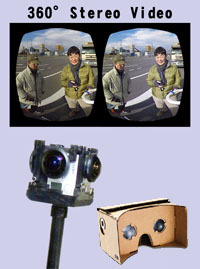 “3D PHOTO JAPAN” is a stereoscopic 3-D photo series iBooks for iPhone, iPad, iPod Touch and Mac. 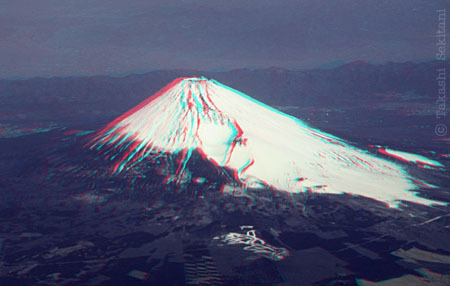 All photos in these iBooks are in anaglyph 3-D for Red-Cyan glasses. You can get the free samples and buy them at the iBooks store links below. 3D PHOTO JAPAN Vol.2 ‘HUMOR & FUN’ – English edition and Japanese edition are now available on the iBooks store for iPad and Macintosh. ‘3D Photo Japan Vol.2’, it is the final stage in the editorial process and it will be issued soon! 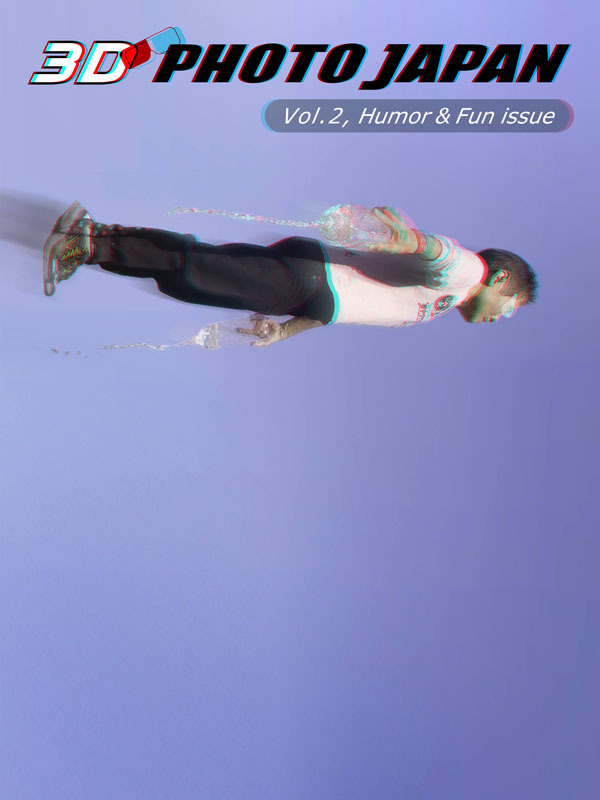 The special feature is ‘Humor & Fun’. The highest peak in Japan, our iconic mountain, Mt. Fuji has been decided to be a World Heritage site by UNESCO today.